Introducing: False Pattern Pale Ale! - Modist Brewing Co. 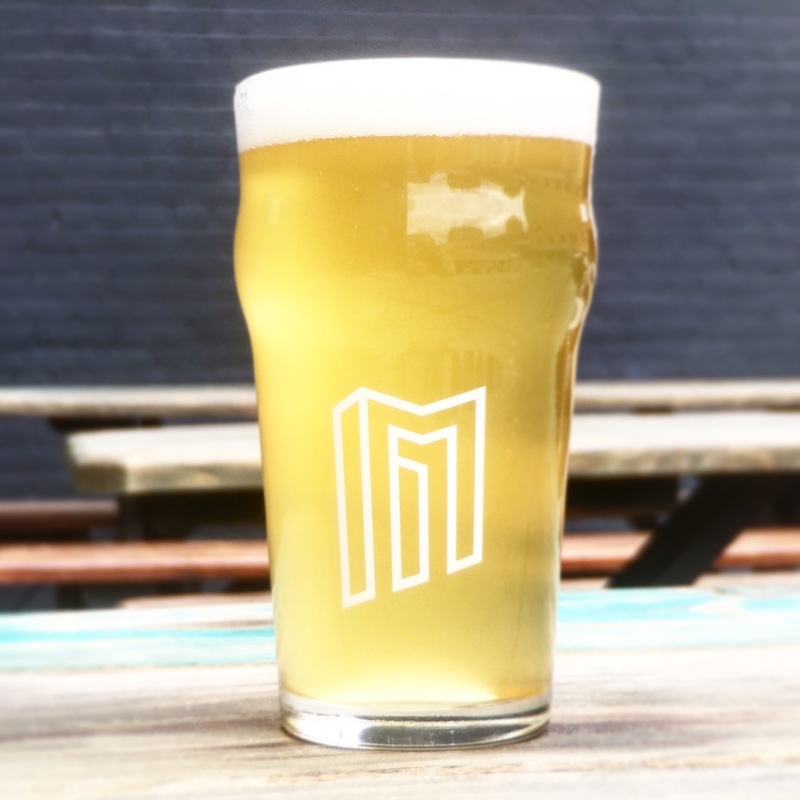 Introducing: False Pattern Pale Ale! False Pattern Pale Ale, an oat based pale ale originally named TOATS, will officially hit liquor store shelves Wednesday, August 16! Toats, which was involuntarily retired back in February, was then re-calibrated in our Deviation Series while we also worked on a new name and new look. The release of False Pattern in 4-packs of tallboy cans marks our 4th can release and the first packaged product to PROUDLY display our declaration of independence via The Brewers Association’s Seal of Independence. Cans will be available in very limited quantities throughout the metro area. 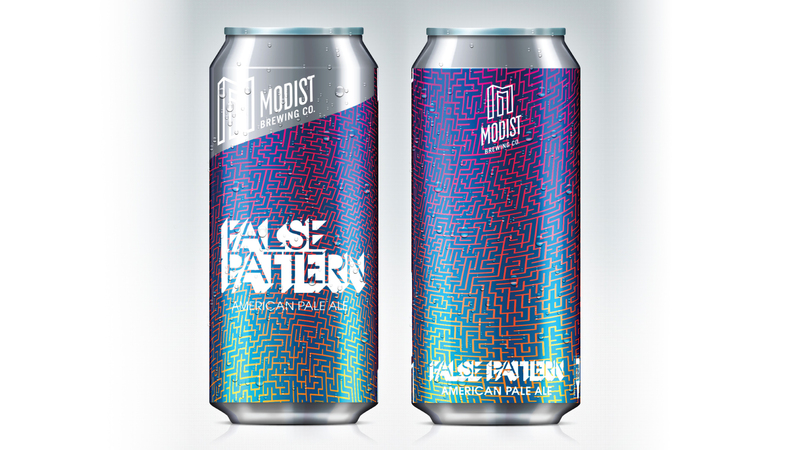 In addition to the can release, we will be celebrating the arrival of False Pattern in our taproom on Saturday, August 19th. That day will also mark the arrival of another beer graduating from our Deviation Series – Deviation 007, an American Japanese style premium lager. Christened “Supra Deluxe”, this delicious lager will be available at the taproom and select bars and restaurants. We will have 200 crowlers of each available for purchase beginning at noon that day. You can RSVP to the party HERE. False Pattern is a soft, very hazy pale ale brewed with a grip of oat malt and juicy hops. Why oats? According to our Head Brewer Keigan Knee, “Brewing with a high amount of malted oats not only makes for a very soft silky mouthfeel in the finished beer and help create an epic haze, oat derived sugars can also impart more complex flavors such as toasted granola, brown sugar, honey and even butterscotch. Which is a nice flavor change up from the standard barley based beers.” And because of the ability of our mash filter, we are able to use a much higher percentage of oats without sacrificing our efficiency. 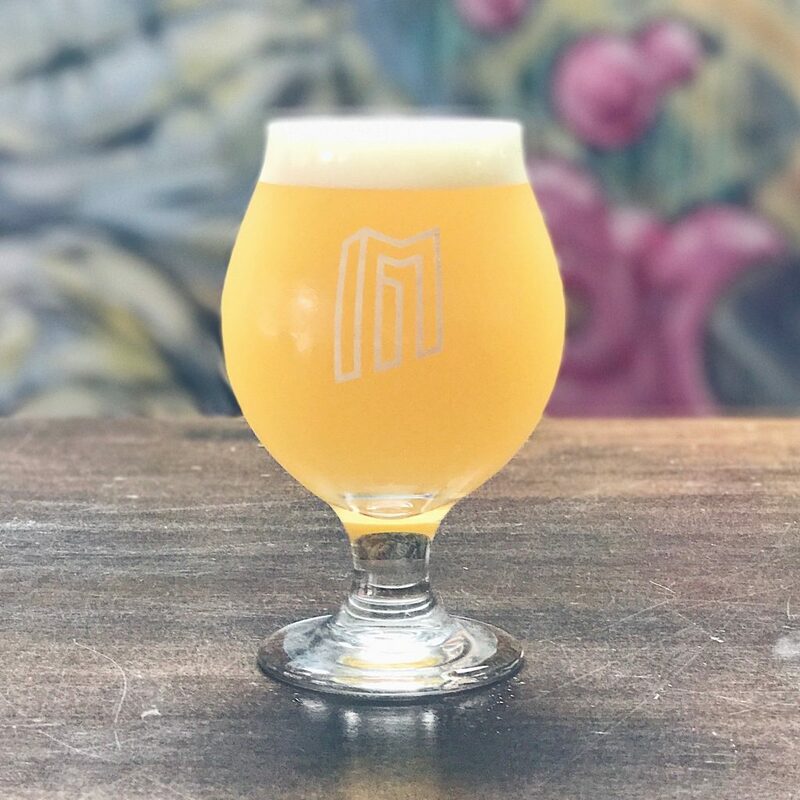 To complement the malt bill, False Pattern is heavily hopped with Centennial and Mosaic hops to provide the beer a juicy tropical hop profile with very low bitterness. The end result is a pillowy soft, super smooth aromatic mouth watering pale ale that clocks in at 5.5 % ABV. We have some bad news for fans of TOATS, our oatmeal pale ale. A few months ago, lawyers from wine giant E.J. Gallo sent us a letter with concerns that our TOATS beer name (Exhibit A) could cause confusion for fans of their low-priced sparkling wine, Tott’s (Exhibit B). While the images may show that the confusion is unlikely, we have not a bagillion dollars to spend on legal defense. Thus, we have decided to rebrand and replace Tott’s – sorry, TOATS – with an even better pale ale with a backbone of oats (details coming soon). For now, we are down to our last few kegs of TOATS in the taproom (along with a couple we’ve set aside for next Saturday’s Brews, Blues, and BBQ event). If you’re toats a fan of TOATS, stop in soon. If you kick the last keg, your next beer is on us. 4 packs of 16 oz. cans of False Pattern will be released to the liquor stores listed below on Wednesday, August 16th. In addition to our taproom, it will also be found on tap at Buster’s on 28th in South Minneapolis. We will also be releasing 200 crowlers from our taproom on Saturday August 19th. Crowlers will retail for $8. 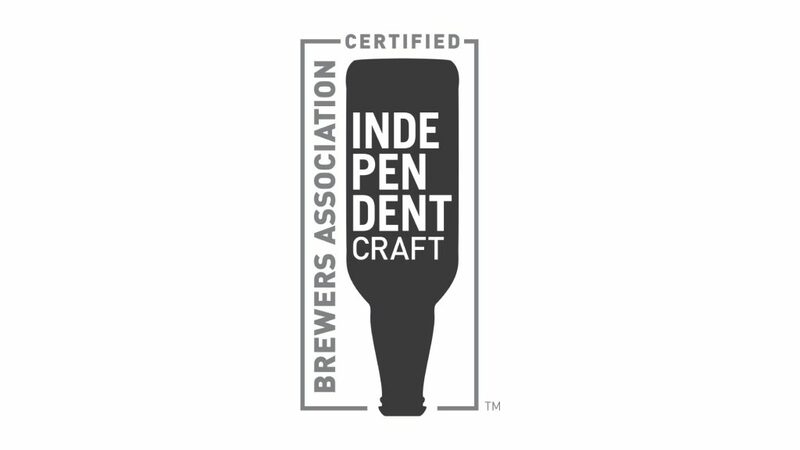 In late June, the Brewer’s Association announced the creation of a seal that will help craft breweries officially display their independence – and we were proudly one of the first breweries to join the movement. The seal pictured above will proudly make an appearance on our False Pattern cans, and every can release from here on out. Why do we think it’s important? Because we want consumers to understand what they’re getting – beer made from a small and independent brewery that is focusing more on passion than profit. They can choose to have their dollars augment the already replete coffers of the multi-national macros or they can go to fuel a local craft brewery with ties to the community. But, that choice is not always clear. This seal will help. A little background: big macros are panicking as independent breweries like ours continue to chip away at their share of beer sales. And, as a result, are employing suspect tactics and wielding their seemingly limitless dollars at stealing shares back by creating or acquiring brands that they pass off as “craft.” Read more here. We are also super stoked to announce the arrival of another beer into our family: Supra Deluxe! Originally borne as Deviation 007, Supra Deluxe (or SupraDX) is an American take on a Japanese premium lager. We utilize our mash filter to brew with a malt bill of OVER 40% RICE alongside Premium Extra Pale Pilsner malt. We then hop the beer with Japanese Soriachi Ace hops and the end result is a dry, crisp, flavorful and extremely crushable lager. We will also have 200 crowlers available on 8/19. They’ll retail for $7. Come and get ’em!